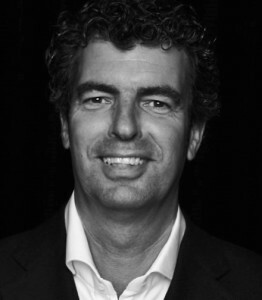 In business since 2002 and founder of the dutch broker company Xolv. After studying commercial economics at the Hogeschoool in Den Bosch he worked as Marketing manager for the Nederlandse Textiel Conventie (now Modint) and as Director of sales and marketing for Euler Hermes. 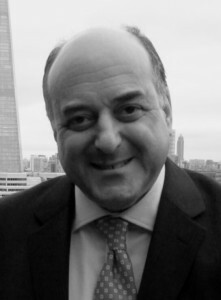 Paolo Vailetti has a broad national and international leadership experience in Top Management positions within diversified businesses such as consultancy at Deloitte & Touche, industry at Btr Plc and Tetra Pak, with focus on strategy, general management, corporate finance and m&a. 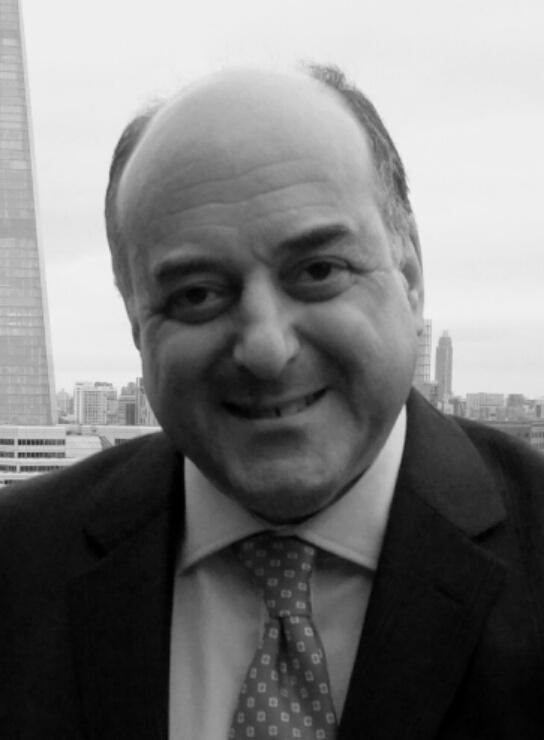 Paolo joined Schinasi in 2004 and now is the Schinasi Insurance Brokers Group CEO, mainly focusing on development and internationalisation. Paolo holds a PhD in Business Economics at Università Commerciale L. Bocconi in Milan-Italy and he is an Adjunct Professor at the Executive MBA-MIP Business School, Milan-Italy. He is fluent in Italian, English and has a basic knowledge in German. 35 years in Brazilian Insurance Market with specialization in Trade Credit Insurance. Policy Negotiations in the Local and International Markets and overall responsibility for accounts in Brazil. Cyril joined the french company Delta Assurances in 1998. He specialises in trade credit , and Policy wording for structured program. Cyril is in charge of the key accounts in France and Belgium, especially in the Oil & Gas and Petrochemicals sector. He has a postgraduate diploma in law. 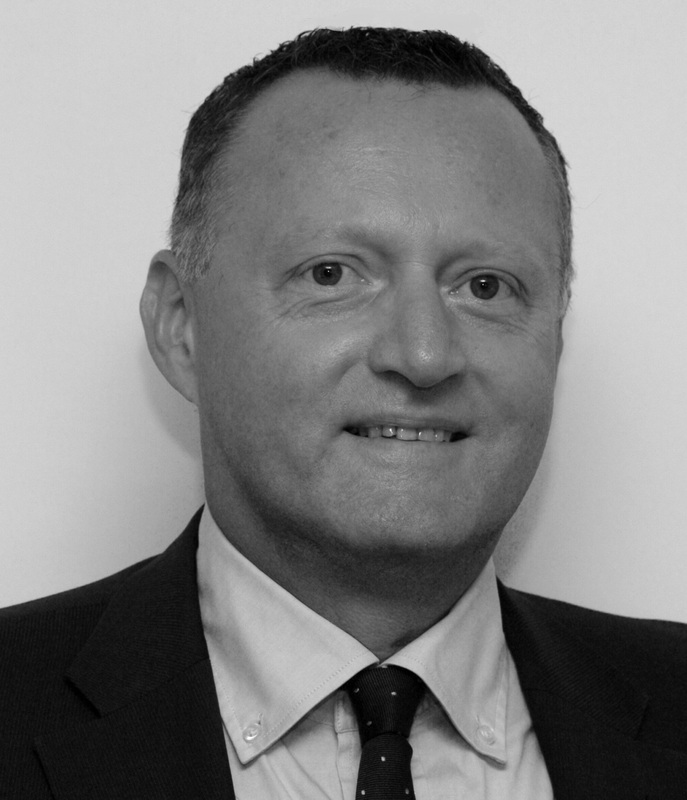 Damien started is carrer in credit insurance in 1992 within the french broker Delta Assurances. He is in charge of heading the trade credit and financing department and he is member of the board within Delta Assurances. Damien has a postgraduate diploma in law.